Available every first Sunday of the month, you'll find a choice of roasted meats with a fine selection of vegetables and trimmings. 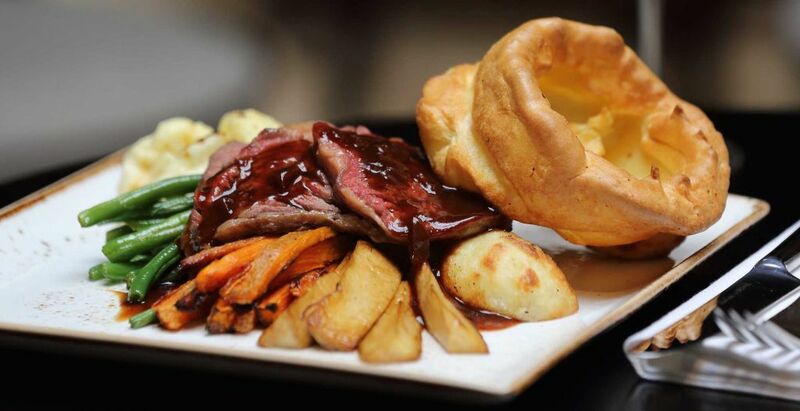 The carvery is open from Midday until 1400 (last tables at 1345). To complete your lunch, you can choose from our delicious selection of desserts created by our chef. Booking is advisable, and we are now taking reservations.